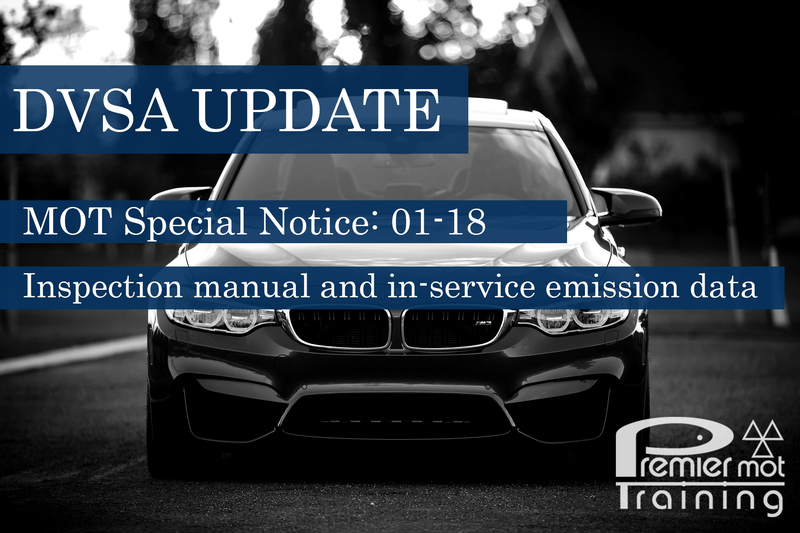 Have you read the latest MOT Special Notice? DVSA rolls out new risk rating system. On the 7th November, DVSA published a special notice outlining new Site Reviews and Risk Ratings that will be introduced from 12th November. 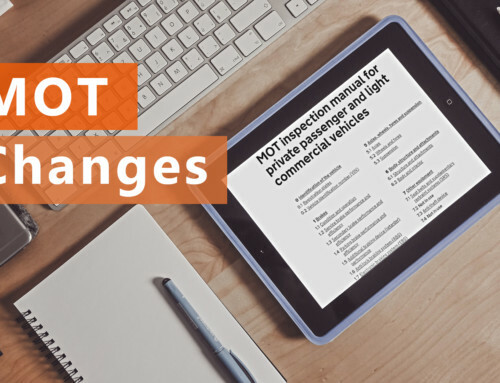 The method of Risk Rating will rate every MOT Testing Station and every MOT Tester, which will each be rated either red, amber or green – Red being high risk. 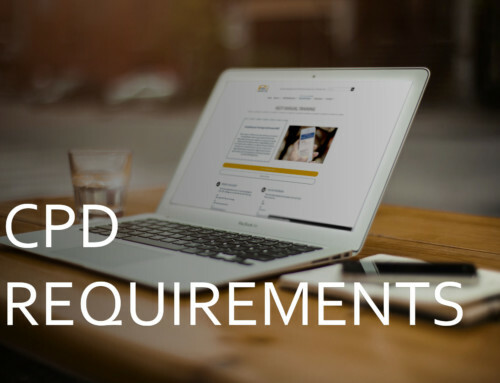 your failure rate, your sites failure rate, and the national failure rate. 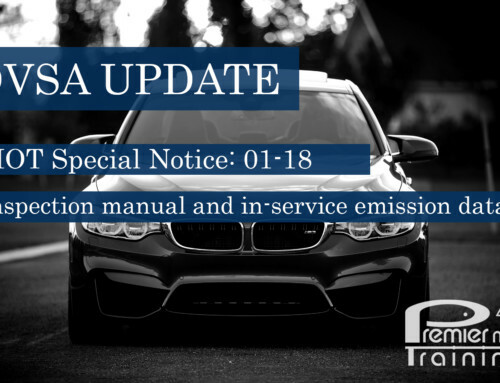 A higher risk rating is a flag to the AE and DVSA, it will mean that something you are doing needs to be looked into see understand why your risk rating is high. 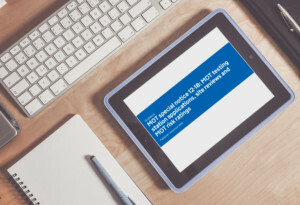 You can see your test quality information by: signing into the MOT testing service, clicking on Performance dashboard, then clicking on Test quality information. AE’s and Site managers should also use test quality reports for information on their testers’ profile. 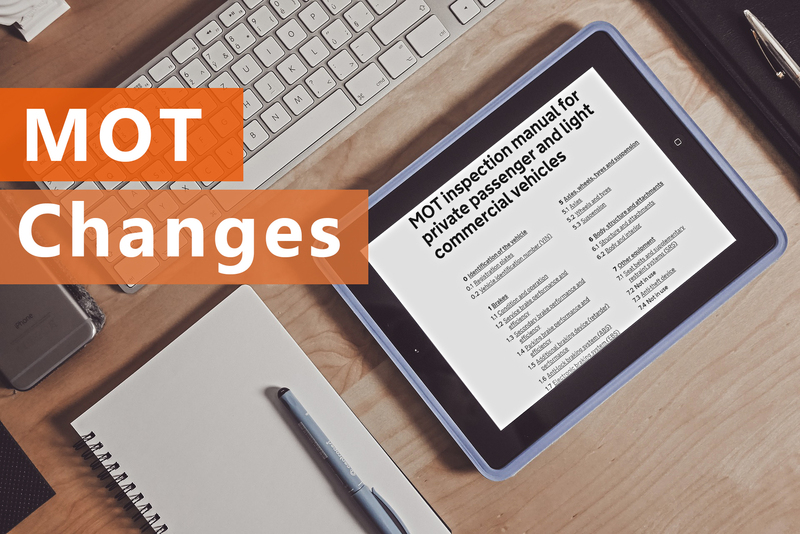 This will contribute to the MOT testing stations risk rating, along with the site review and outcomes of unsatisfactory visits and inspections. 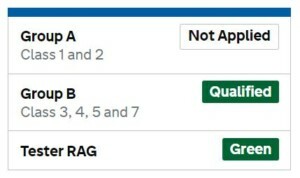 If you are one of our members we can advise you if your garage or any of your testers have an amber or red risk rating. 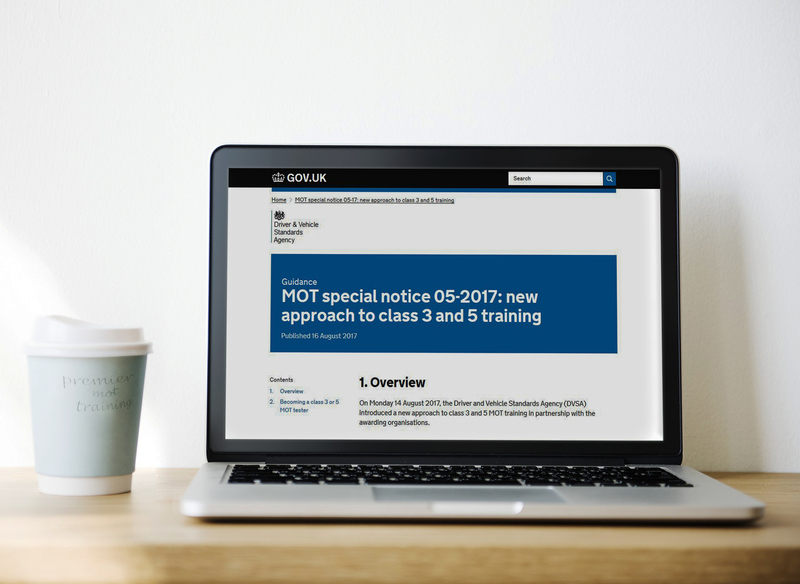 Our online quality management system will allow you to add this information on your testers profile, and you will also see an option for the new MOT Site Review. One huge perk of our membership is that we can help you with all of this. 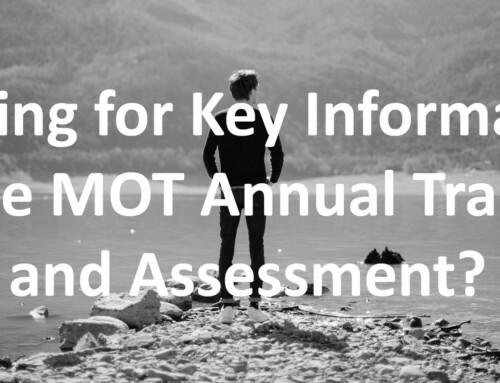 We can help try and get your garage and testers back into the green, aid with the new MOT site reviews, and also give you an account to our brand new MOT Quality Management system that lets you have all the documents you need for your station in one place and will help you easily quality control your VTS. For mor information about the levels of membership with offer and prices, please get in contact with us. 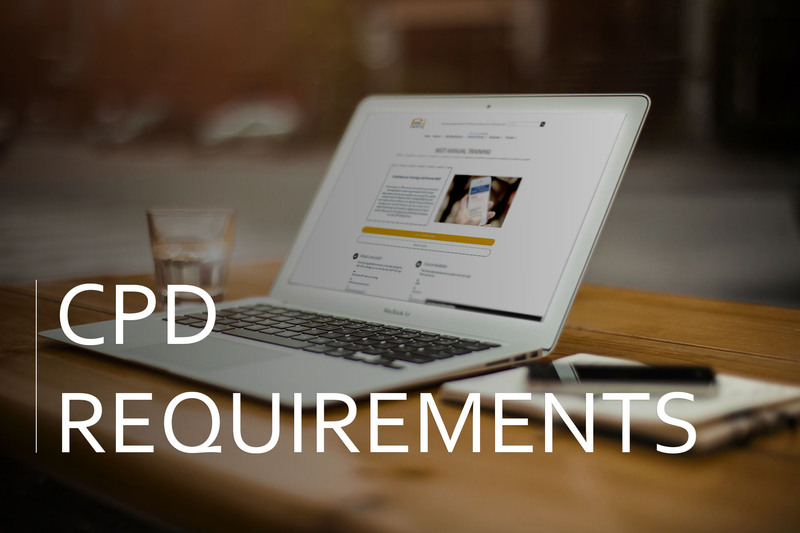 Do you know the full requirements of your CPD?